Hello Electronics Lovers, Do you love electronics?. If your answer is yes let’s dive into our topic. Most of the electronic ideas start from the basic Breadboard implementation. But when it comes to a product or design we mostly fail in implementation part. This is the perfectly suited article for the person who wants to move their ideas from breadboard structure to PCB. The ideas can be a small LED lighting to a big computer motherboard but that must be a PCB. What is printed circuit board (PCB)? Printed Circuit Board – PCB, it is an abbreviation used by all electronic designers and developers to make their ideas into reality. When I completed my first PCB design using soldering I was so excited to see them. But that can be still improved using many other techniques. We are about to see them in some milliseconds Woww!!! Are we really going to make a working PCB with all my requirements?. The answer is a big YESSSS. We are going to make it with the help of some simple, feasible techniques. But WAIT, where the answer is for PCB. There you go. Printed Circuit Board is made up of some fiberglass material composed of epoxy or any other laminating materials. So it is like a breadboard but cannot unplug the components often and made for some specific purpose. Unlike breadboard, this is not user-friendly material to redesign over and over. Let’s start to build our PCB. IS IT HARD TO CREATE MY OWN HOMEMADE PCB? Actually, it is not that much complex as you think, but no gain without pain. You need to wet your hands to get it done. There are many methods. Let’s start with the easiest ways. 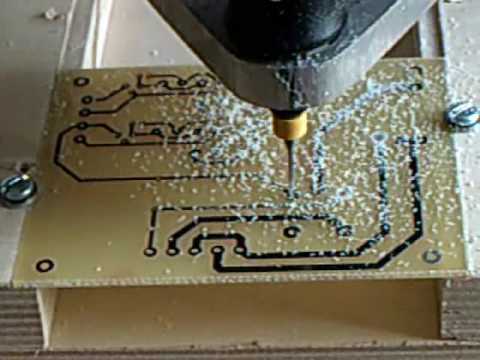 It is a very simple technique that is used to mount the electronic components on the ready available Dot matrix PCBs. Steps for soldering process are as follows. Mount the components in their respective places as you designed. Connect the components using connecting wires. Solder the parts you wish to connect. Solder iron should be as thin as possible. Because thick iron tip cannot give the perfect finish of cone-shaped solder. Frequently clean the tip with wet clothes, so that the remaining iron will not stay in the tip. If we are not following the second note then we should file the tip while cleaning. This is the advances step comparing to soldering and DIY electronic PCBs. So many of us would be afraid to move from breadboard to PCB because it looks complex. But it really not. One of the simple process to create PCB is ETCHING. What you’re saying, are we going to engrave our design on some fiberglass material? Yes, exactly. For this, we need to follow some steps. 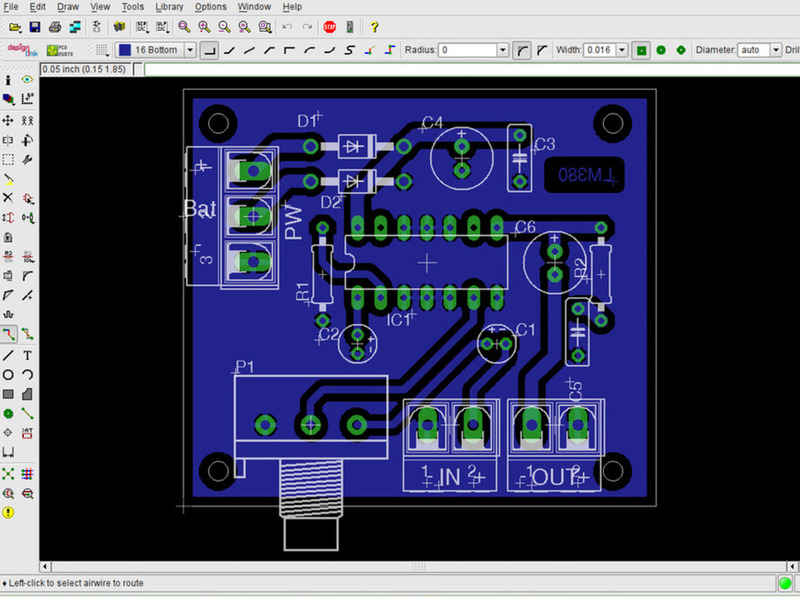 Draw your circuit diagram with some design tools like Eagle or CAD. This kind of electronic design software’s includes the components library to build the circuit. It depends on your requirement and the kind of application you’re going to implement. Size and area management is very important in design. After completing your design you can generate the PCB film for the board process. PCBs are made up of fiberglass or some rigid material with a copper foil bonded to one side or both the sides of the material. Copper foiled materials are less expensive and easy to use to make your design. 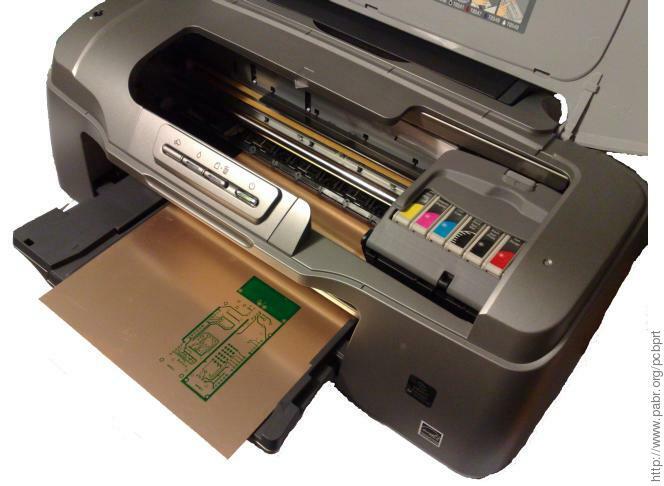 Using a fully heated iron transfer the toner to the copper surface. After doing this step kindly Immerse in hot water the PCB and clean the residual paper from the surface. 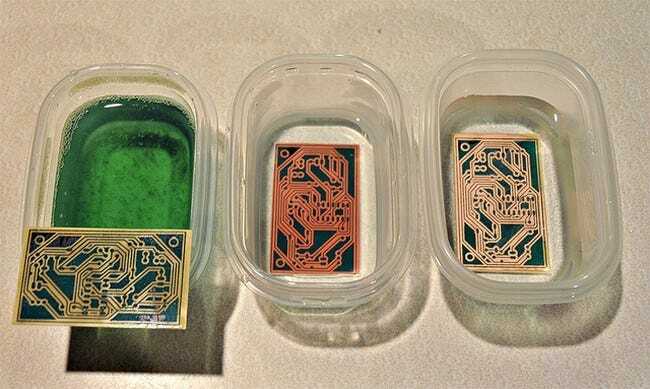 In this process,s we will remove the unwired copper on the PCBs by using different types of chemicals like ferric chloride, ammonium per-sulphate, etc. Make the solvent by mixing 1% of sodium hydroxide and 10 grams of sodium hydroxide pellets to one liter of water and mix it until everything is dissolved. Next, the PCB is put on a chemical bowl and cleaned up with a brush. If the PCB is still greasy, due to applied sunflower or seed oil, the developing process may take about 1 minute. If you’re owning a CNC machine then it is a simple program to make drills on your board. If you’re not that much wealthy, some of your efforts are needed to make holes using our hand drill machines. You can test your PCB board before mounting the components for safety and to avoid any failure. CONGRATS!!!!!!!!!! THAT’S ALL… YOUR PCB BOARD IS READY TO MOUNT YOUR COMPONENTS ON IT. All the information given here are general information by Gopinath Palani, and the data modification is subject to the notification of the author.